All the results and scorers from the seventh and final round of the Qualifiers Super 8's. 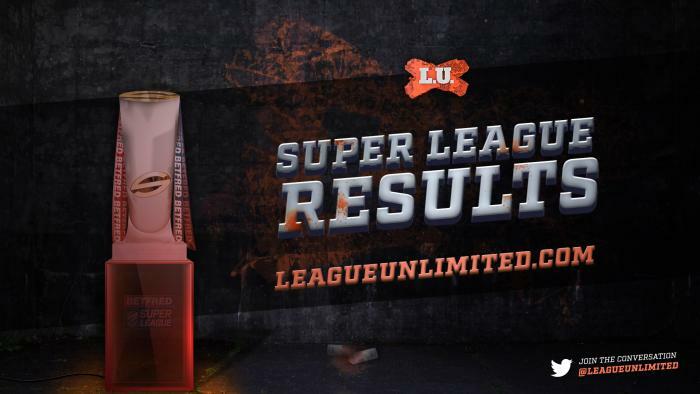 Warrington, Hull KR and Widnes are confirmed starters for next season's Super League, while Leigh and Catalans will face off next weekend in the Million Pound Game, the winner gaining the 12th and final 2018 Super League spot. Times listed are AEST (NSW/QLD/VIC/ACT). RELATED: See the full list of 2017 Super8s The Qualifiers Draw and Results. RELATED: Click here to view the current Super8s The Qualifiers ladder.